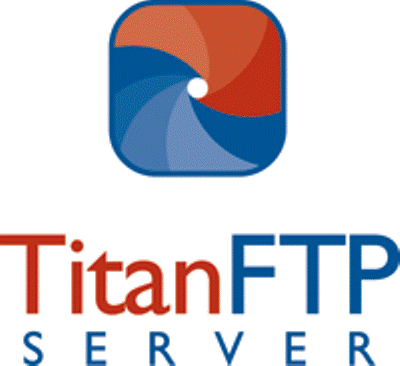 Titan FTP Server is an enterprise class server product for storing and sharing files. With unparalleled performance and scalability, Titan serves a variety of needs from the largest enterprise to the small workgroup. The Titan FTP Server software provides an advanced feature set, giving you flexibility and control. An intuitive user interface makes Titan FTP Server easy to set up and maintain.